Your current stash of Petrolicious apparel getting a little too much time in the laundry rotation? 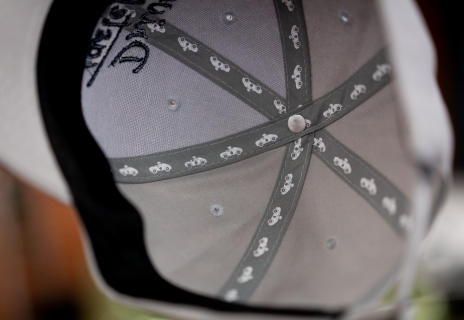 How about some new shirts and hats to add at least somewhat of a variety to your collection of tasteful casual wear? 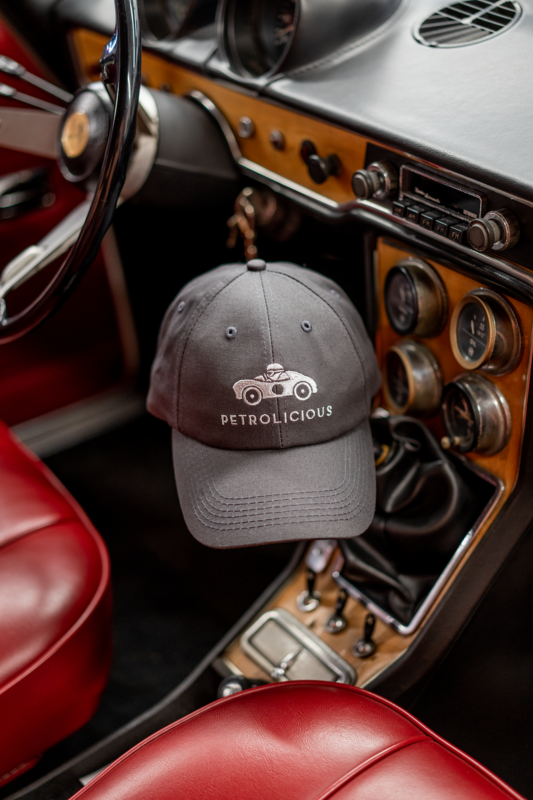 We’ve just added new colors and updated designs of our Logo and Motto T-shirts to the shop for the coming season, plus two new colorways for our Petrolicious hats. 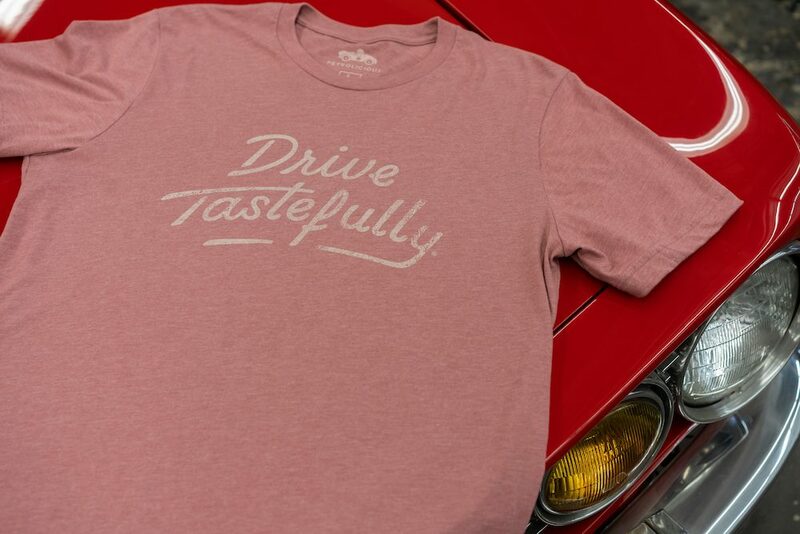 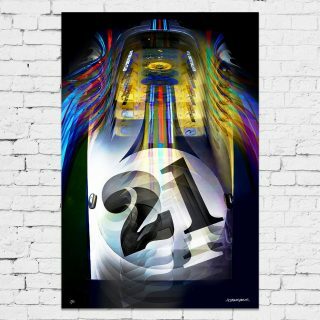 Perfect for a morning drive on the way to Cars & Coffee, comfortable enough to wear all day and then to bed, and constructed with a durable yet relaxed fit that will leave them at the top of your T-shirt stack for years to come. 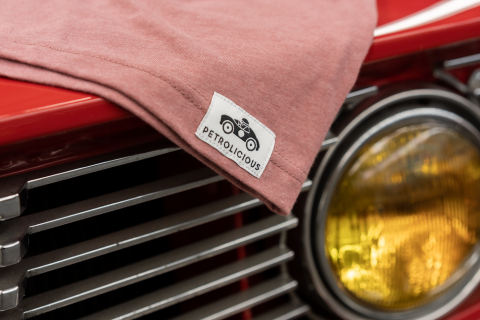 Each year we select a new set of colors for our vintage-inspired shirts, but know that these are the same high-quality, high-comfort Ts you’ve come to expect from the Petrolicious Originals line. 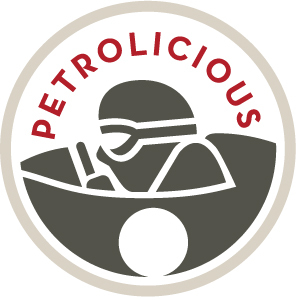 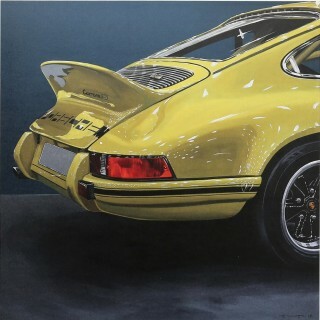 This time around, the Petrolicious tag is placed off-center on the lower edge rather than on the arm. 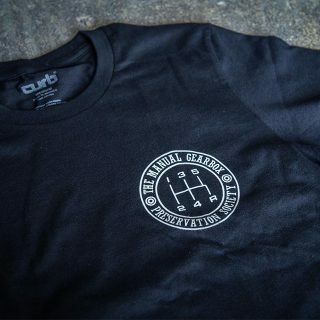 Orders placed for Navy shirts will begin shipping at the end of March. 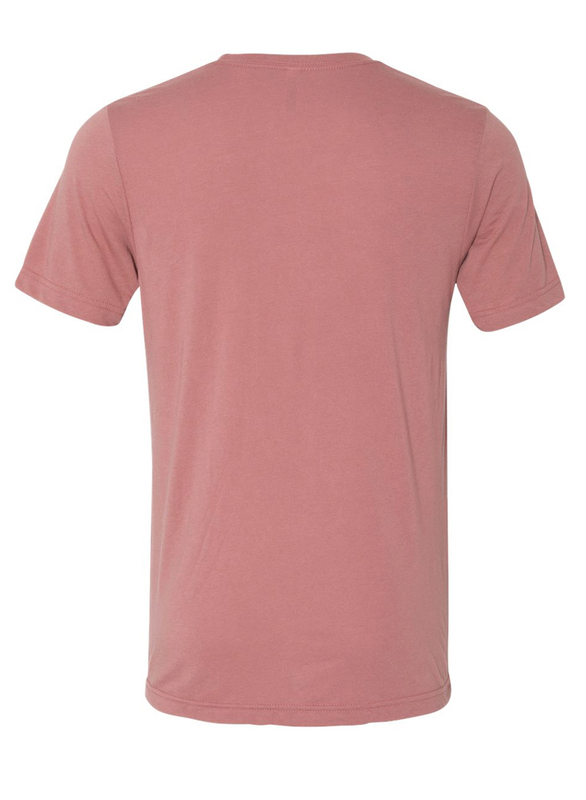 Orders placed for Forest shirts will be shipped right away. 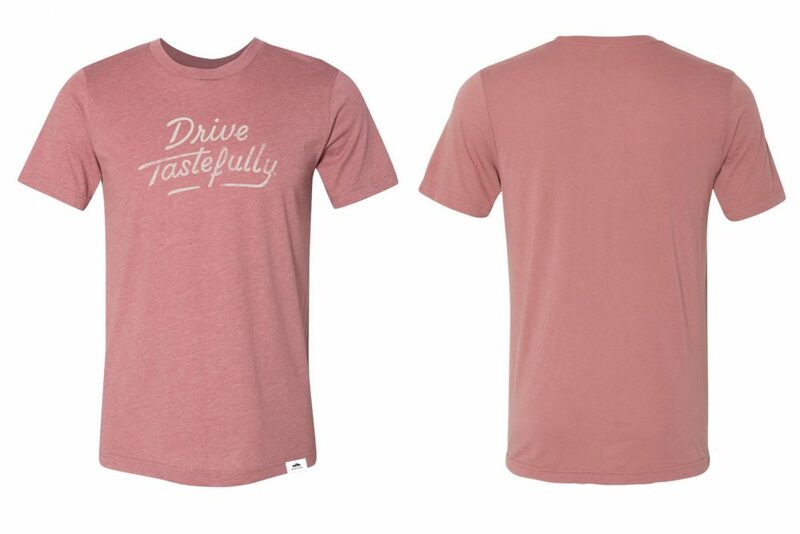 Orders placed for Mauve shirts will be shipped right away. 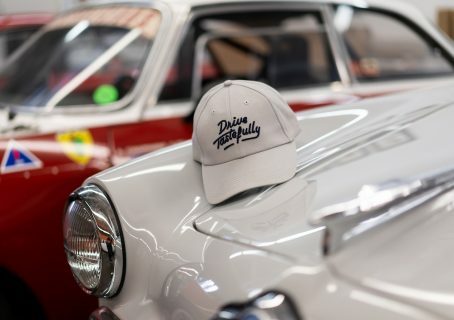 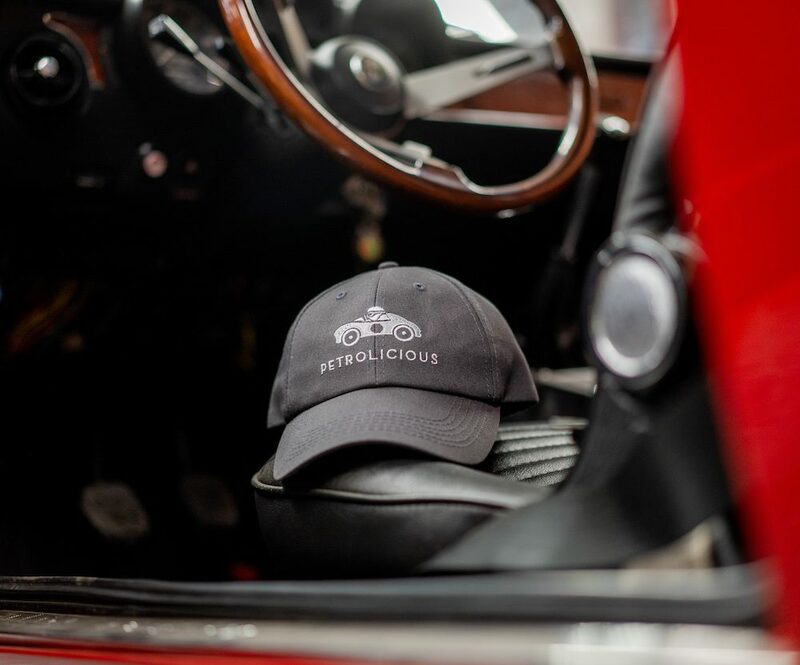 Classic six-panel construction, 100% cotton twill, and subtle detailing make Petrolicious hats the perfect laid-back but high-quality solution to driving Italian roadsters at high speed. 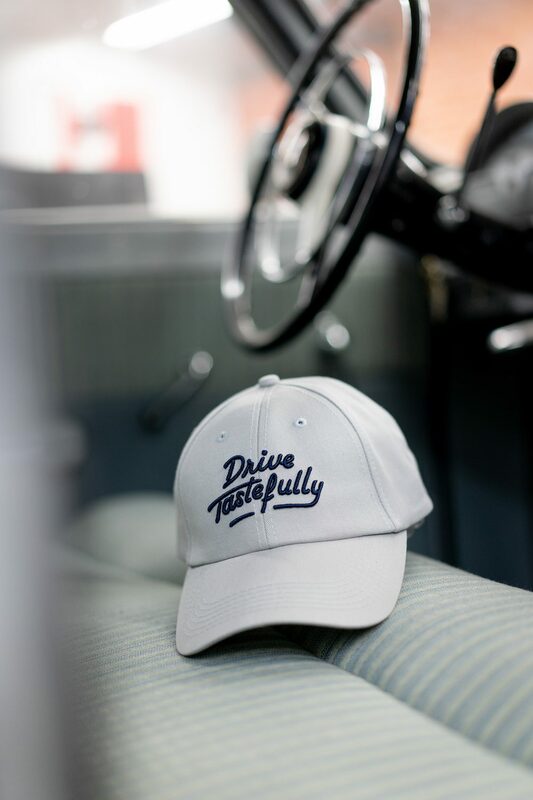 Of course, that’s just the ideal use-case for these lids, which are equally at home at the yacht club as they are the backyard barbecue. 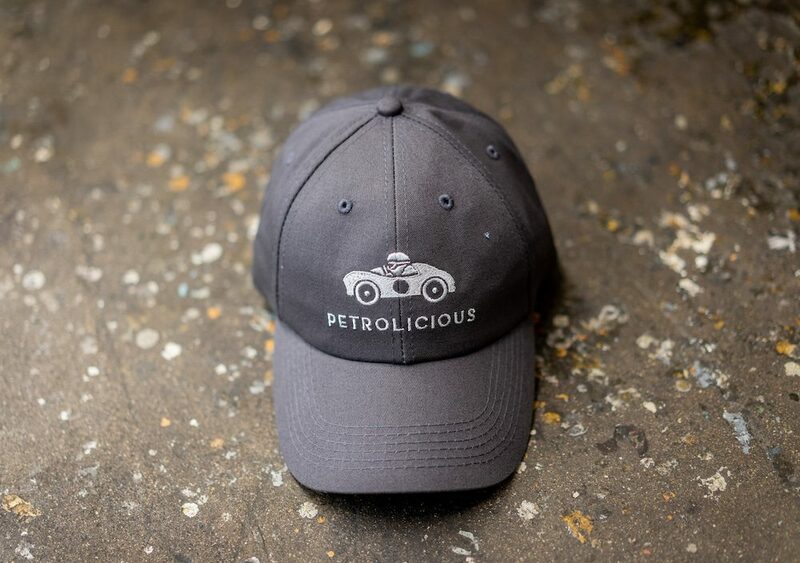 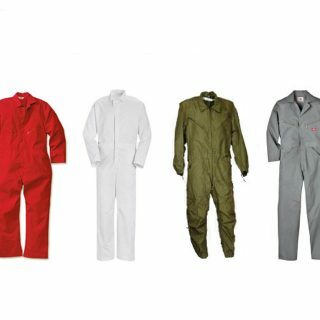 If you want the “clean casual” look they’ve got you literally and figuratively covered, and custom touches like the Petrolicious logo on the inner tape lining set them apart from your standard baseball fare. Metal slide-style strap ensures that one size fits all. 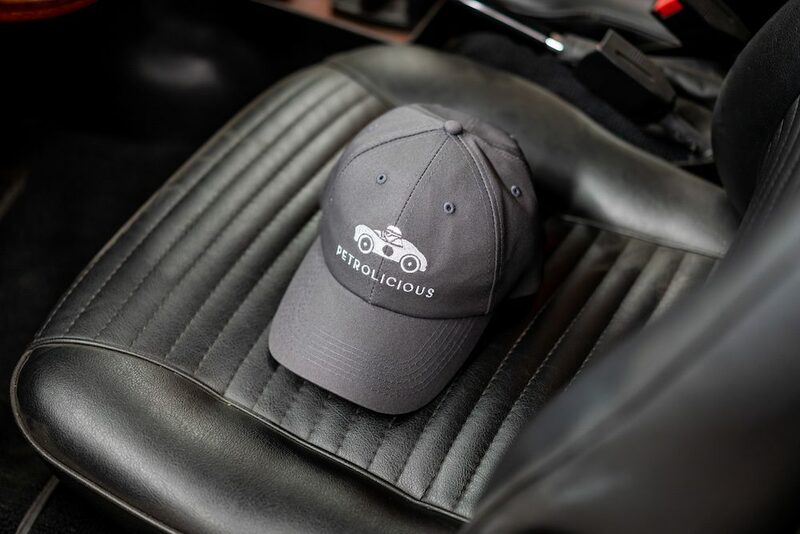 Both Charcoal logo hats and Light Gray Drive Tastefully hats are ready to be shipped. 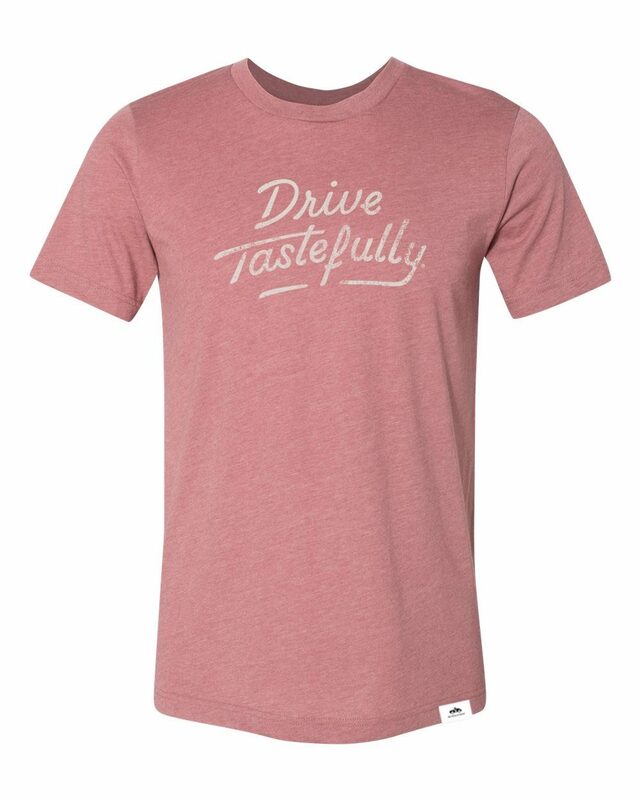 Agree with Paul that polo shirts will be good. 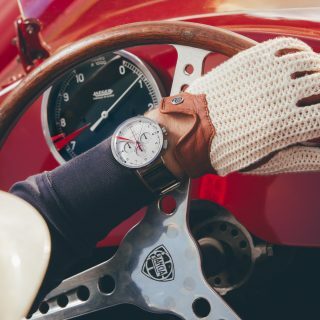 Do you plan to have this merchandise for sale at the Bicester event?